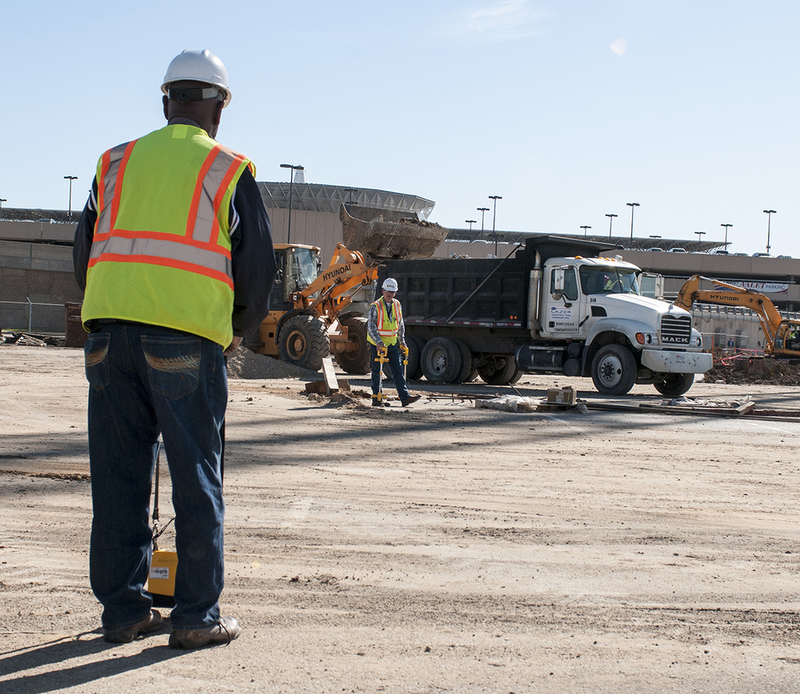 Designation and Exposing Utilities at Hobby Airport — Binkley & Barfield, Inc. 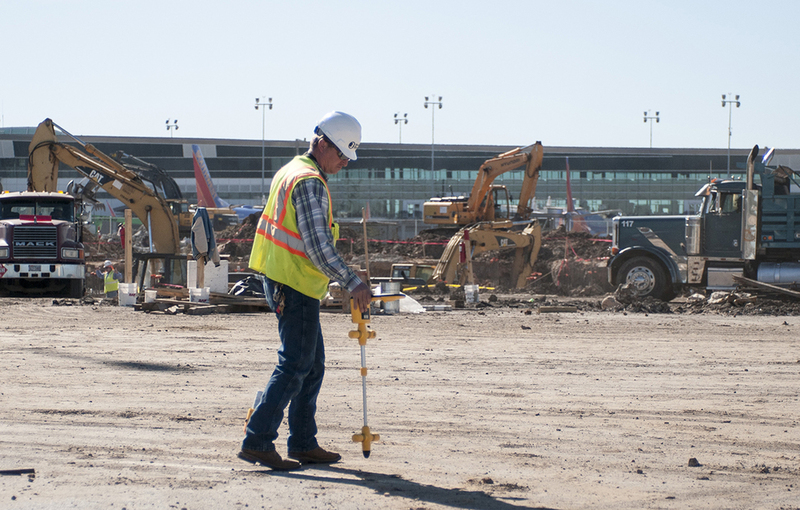 The contractor for the new terminal and parking structure found that there was no subsurface utility information available and contacted BBI’s Subsurface Utility Engineering Department (SUE) to quickly find and map all the utilities within the project area, while construction was ongoing! 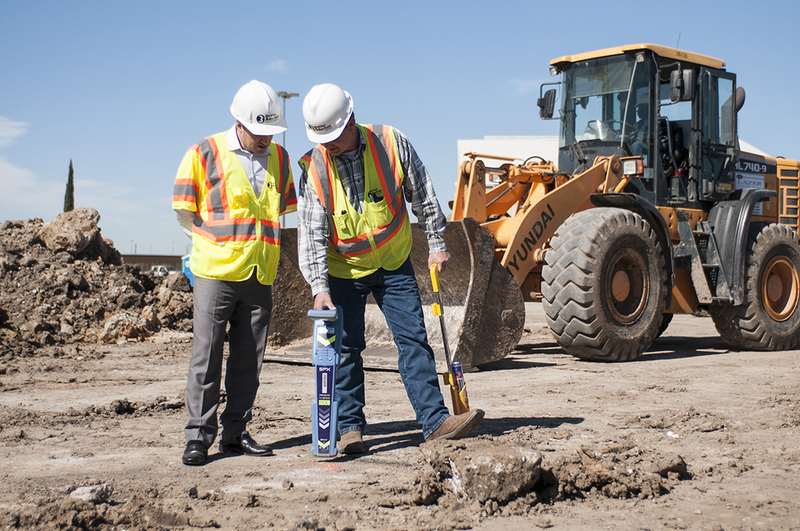 Through the process of SUE QL-B Designation and QL-A Test Holes, the resulting utility map revealed many conflicts with the proposed construction and the existing utilities.